Since 1953, when the Alaskan Way viaduct opened to traffic, Seattle has been separated from its downtown waterfront. 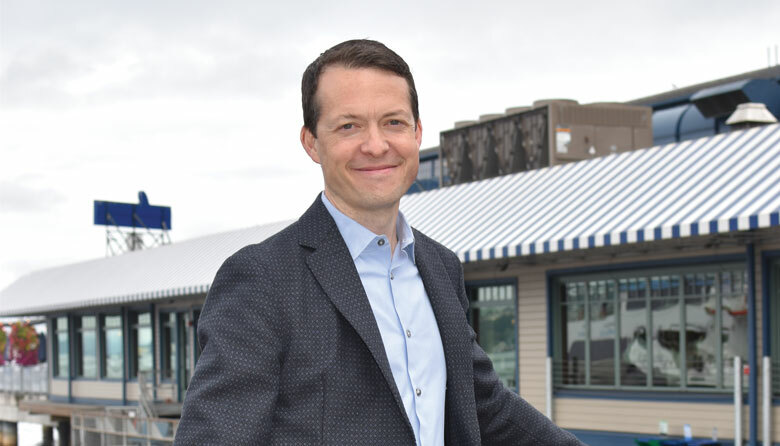 As head of the city’s Office of the Waterfront since 2014, Marshall Foster has made it his mission to undo that 65-year-old error. When it’s finished, the waterfront project will include a new tunnel bypassing downtown Seattle, a reconnected street grid, a replacement for the crumbling seawall and a new promenade to Pike Place Market. And Foster, an implacable leader who has spent the past decade steering the project through controversies and building bridges between sometimes warring stakeholders, will deserve much of the credit.